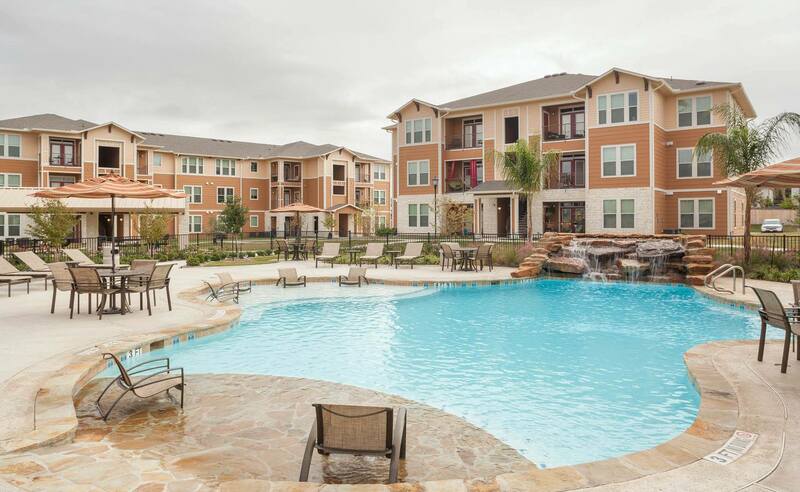 Parkway Grande features a premier location for luxury apartments in San Marcos, TX. 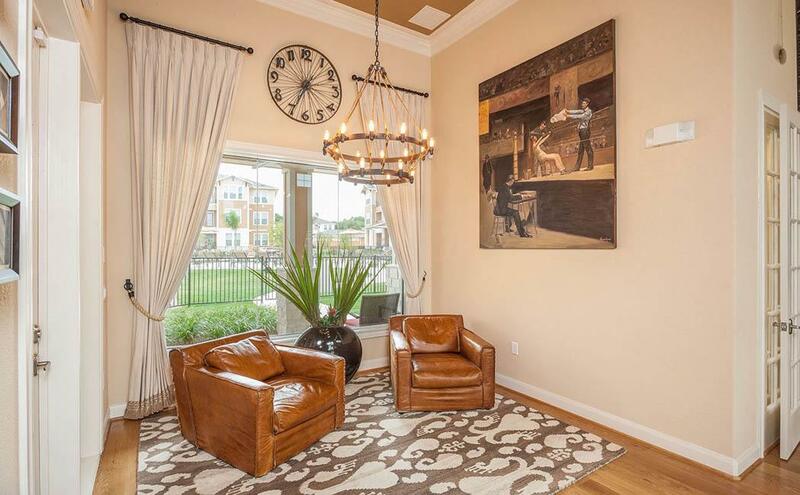 Our six Stunning floor plans of one- and two-bedrooms are complemented by a collection of beautiful interior features, which define the one-of-a-kind lifestyle that can only be found at our community. 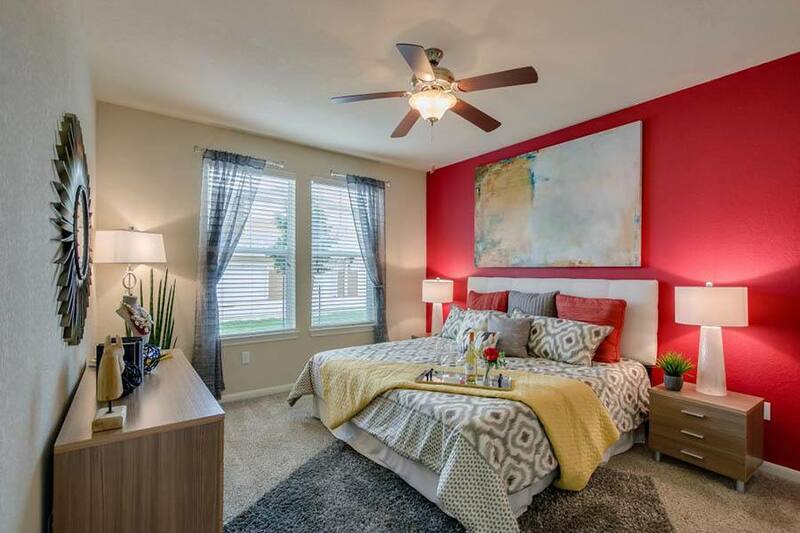 Enjoy nine-foot ceilings with ceiling fans and crown molding, spacious closets, and a private patio or balcony with exterior storage. Our gourmet kitchens with an island include upscale kitchen cabinetry, designer countertops, black appliance packages with flat-top stove and a side-by-side refrigerator with a water and ice dispenser. Other stylish details include two-toned paint, garden tub in the master bathroom, upgraded plumbing and lighting fixtures, frieze carpeting, and faux-wood blinds. Carports and detached garages with additional storage are also available. Our luxurious, gated-access community offers resort-style amenities for convenience and relaxation, including a pool with waterscape features and new designer lounge furniture, picnic and barbeque area with grills. 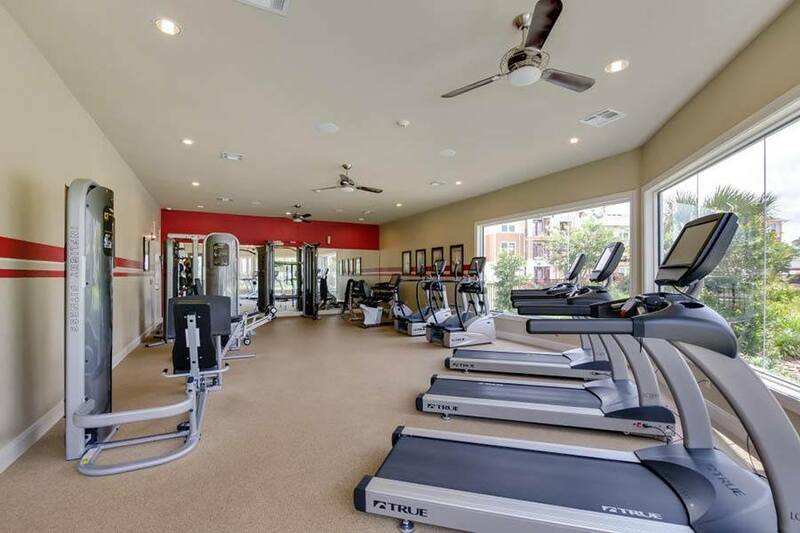 Our clubhouse offers a 24-hour state-of-the-art fitness center, WiFi Café and Coffee Bar and conference center. And for your four-legged friends, we offer a Bark Park with agility equipment and covered seating area. Complimentary WiFi is available at the clubhouse, pool and fitness center. 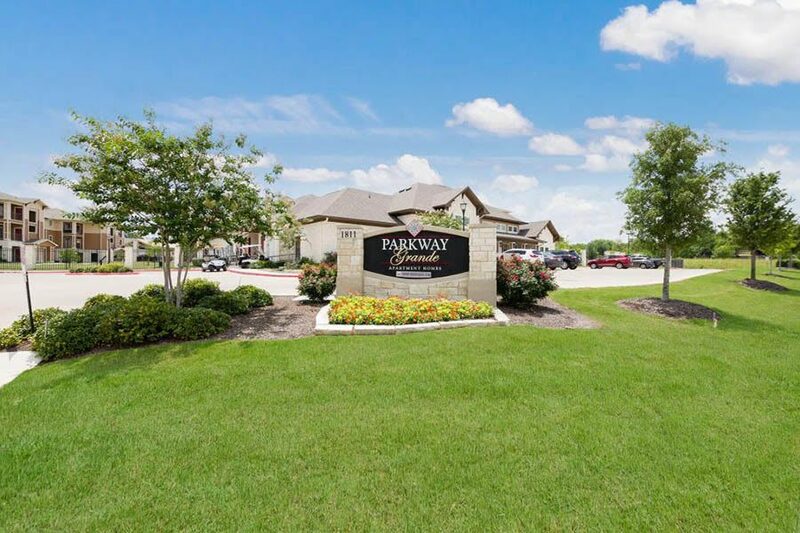 Parkway Grande offers a convenient location close to I-35 and near schools, shopping and destinations. Our residents can enjoy endless shopping, dining and entertainment at nearby San Marcos Premium Outlets and Tanger Outlet Center San Marcos. Those who enjoy the outdoors will enjoy being close to Jon J. Stokes Park, San Marcos River City Park, Ranon Lucio Park and William and Eleanor Crook Park. Located just 20 minutes from New Braunfels, our community is close to Guadalupe and Comal River, where it’s possible to check out world-class wakeboarding at Texas Ski Ranch or enjoy 65 acres of family fun at the country’s number one water park, Schlitterbahn Water Park. We are also just 10 minutes from San Marcos Municipal Airport, seven minutes from Texas State University, less than 1 minute from Central Texas Medical Center. 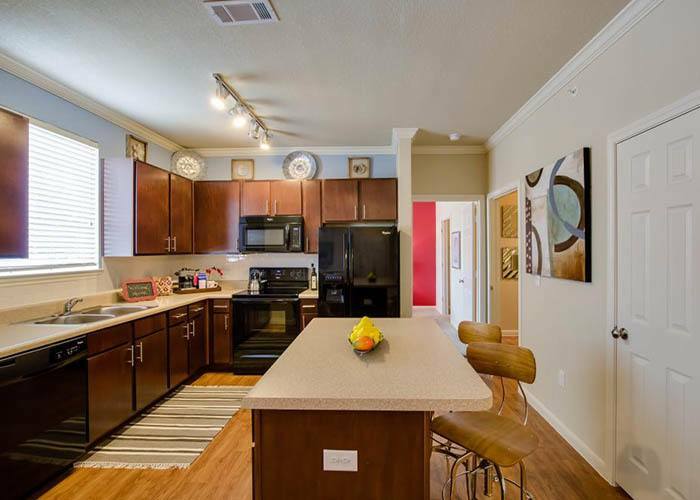 Whatever you desire in life, find it at the premier luxury apartments in San Marcos, TX – Parkway Grande.